MEMS speakers for a superior audio experience. USound is a fast-growing audio company, developing and producing the most advanced audio systems for personal applications based on MEMS technology. Due to its versatile mechanical and electrical properties, silicon has taken over the microelectronic and micromechanical worlds. Thanks to CMOS and MEMS technologies yielded by this material, electronic devices can interact with our surroundings. Our core speaker Ganymede is featured in many of our products and reference designs. 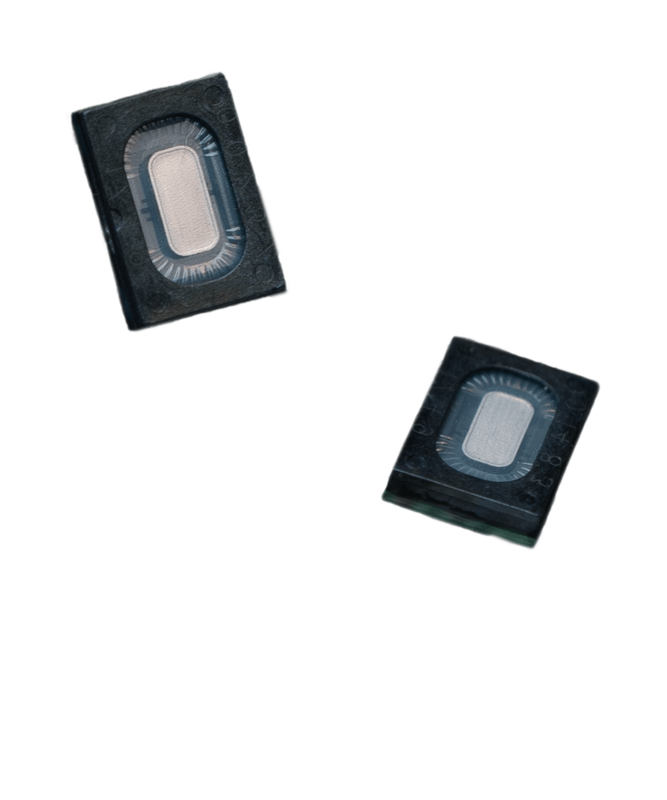 Its super small form factor of 4.7 x 6.7 x 1.6 mm gives designers the flexibility to create revolutionary audio solutions.